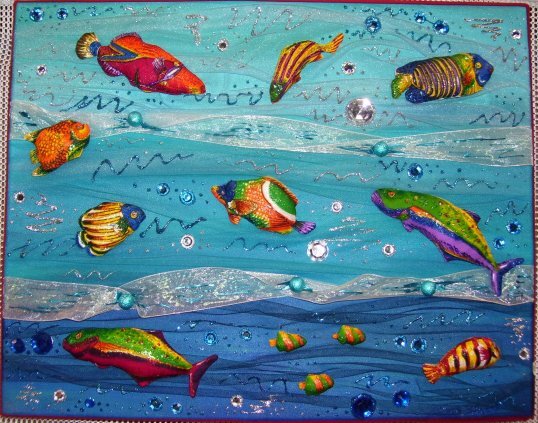 My mixed media fish- the fish are Fabric stitched into 3-d and painted. 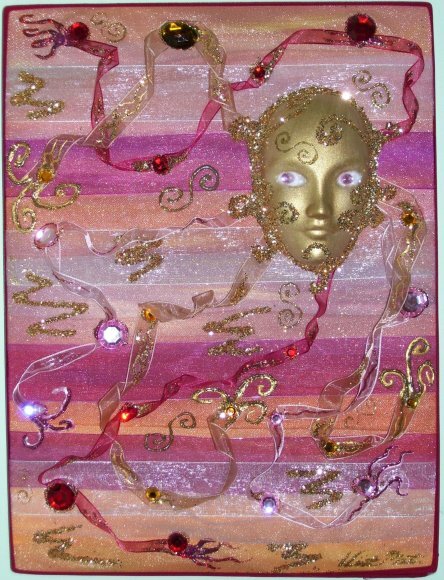 My sun queen face- lots of crazy ribbons and glitter. My (mostly) yarn hanging- with small glass blown fish. 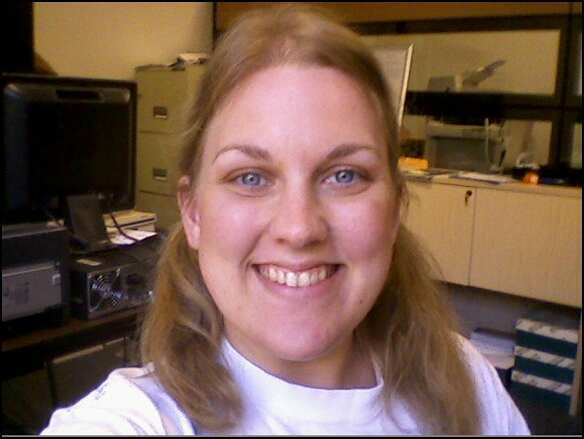 I am currently living and working in North Central Florida and I work as an accountant during the day and an artist at night (or very early in the mornings) and on weekends. I have previously worked with All Around Alachua, a local newspaper, as their graphics and layout person, along with creating my own artwork- mostly mixed media pieces. My Etsy store is currently on hold... but will be back up as soon as I can get myself organized again! I'm proud to support the following businesses for their support of me and the general community!